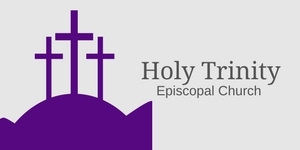 Currently Adult Formation offering at Holy Trinity is the Sunday service. However, more plans are in the works. Please check back periodically as we continue to grow our congregation and ministries.